As somebody who regularly enjoys eating out, cooking for friends and family and testing out new restaurants, I try to constantly remind myself how fortunate I am when it comes to food. Not everybody gets the luxury of choosing a restaurant they fancy for a mid-week dinner and, as my parents often like to remind me, when they were younger going out to eat was reserved only for very special occasions. Not only am I fortunate enough to be able to pay somebody else to cook my food for me, the fact that I have good food to eat on a daily basis sadly puts me in a small minority of people. 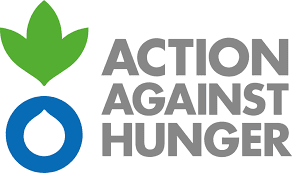 It’s easy to forget that there are countries across the world (our own included) where children go hungry on a daily basis and that's where Action Against Hunger come in. 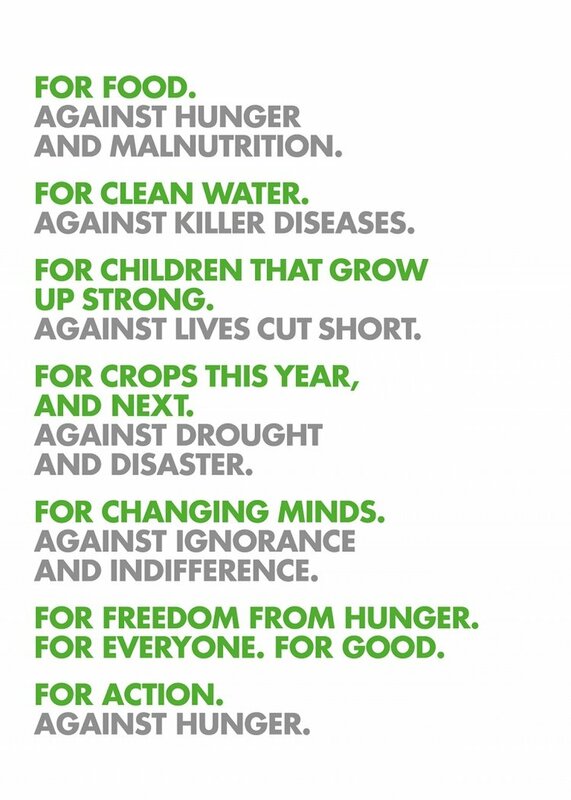 They work with 50 countries including the UK to lead the global fight against hunger. They believe ‘every child should have access to the basic nutritious food they need to survive, unlock their potential and build their own futures’. As someone who works with children on a daily basis, this is something that really resonates with me. Some of Liverpool’s best restaurants and culinary names have been at the forefront of supporting this cause for a while, and there have been (and will be) loads of ways you can support AAH by doing what you do best- eating! 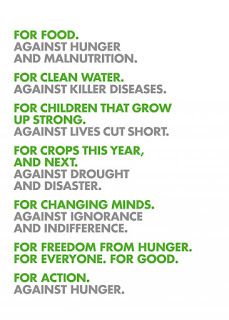 The 'Love Food, Give Food' campaign, for example, is an annual fundraiser you may have already unwittingly taken part in. Every September and October restaurants across the country add a £1 discretionary donation to your bill, each donation being matched by the UK government. Last year restaurants in Merseyside alone managed to raise around £1.1 million! (source: The Guide). To see which places take part- check here. You may have also seen on my Insta stories that I braved the snow a few weeks ago for a fabulous but freezing meal at the Baltic- they don't call it that for no reason! 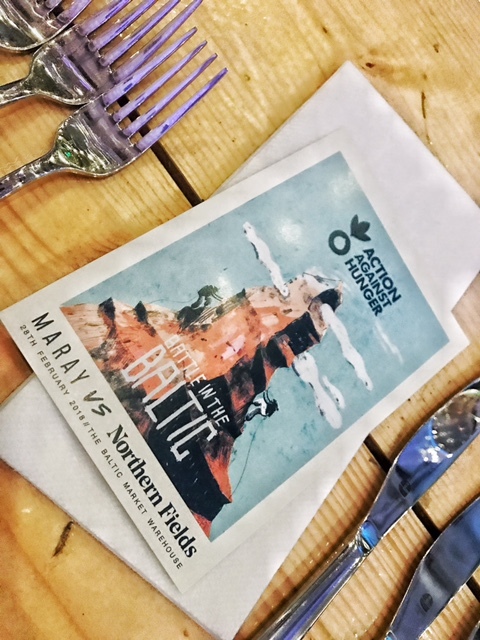 This was one of several one-off events, this one put on by my faves at Maray and the North West's best catering outfit Northern Fields. 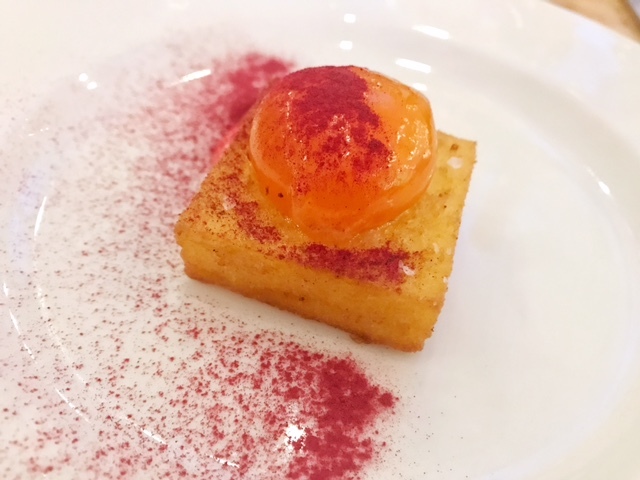 We were treated to a fabulous 6 course meal cooked by chefs from both places, listened to representatives from AAH talk about their mission and their work and took part in games and competitions with all ticket prices and proceeds going directly to the charity themselves. Starters- Maray. Cured egg yolk, polenta, toum and beetroot. Fish- Northern Fields. Torched hake, buttered sea aster, tomato, shellfish reduction. Main- Maray. Pressed lamb shawarma, amba, mango, broccoli, rosemary ash. Desser- Maray. Aperol poached rhubarb, blood orange curd, ginger labneh & cardamom. 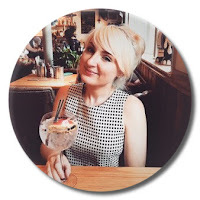 There are a few more events like this coming up really soon including 'An Italian Affair' at Cucina di Vicenzo as well as a Moveable Feast, both of which sound fabulous and neither of which I am able to attend. Anybody volunteering to go on my behalf? 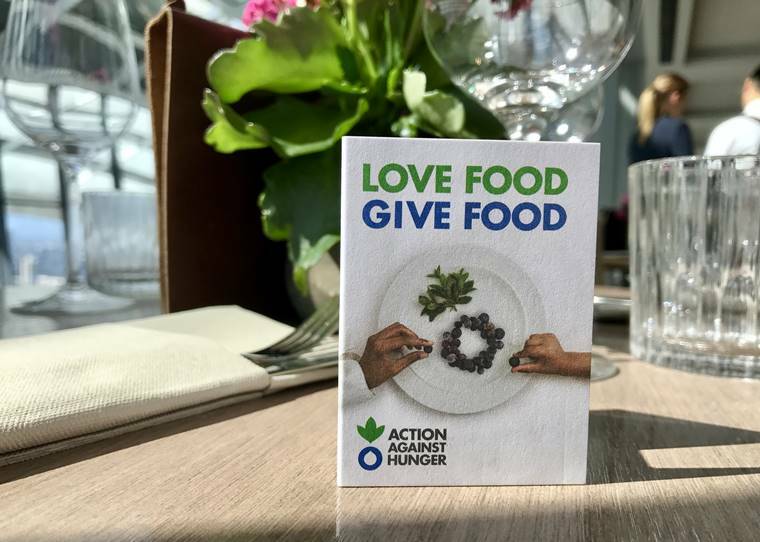 There are so many ways you can support Action Against Hunger and many of them in a way where you still get to eat good food and have a bit of fun. Keep and eye out on the AAH twitter page for further events and updates. Alternatively, if you want to make an upfront donation then you can do it here or sponsor the charity's 2018 Nepal trek where Josh Moore and James Bates from Maray along with Vincenzo's namesake Vince Margiotta will be representing Liverpool.